After 3.5 years working at Rains | Birchard Marketing, I finally embark on the (not so new) world of freelancing full time! I can’t thank my clients enough for the constant stream of referrals I find in my inbox day after day, for the support my friends and family have shown and the confidence my Hubs instills in me. 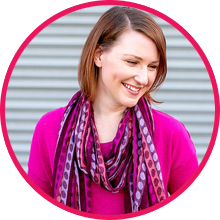 Natalie McGuire is a Web Designer + Digital Strategist for purpose-driven solopreneurs because she believes the world is a prettier place when people make money doing what they love. 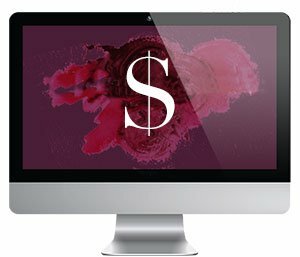 Want to make more money with your website? Get my FREE 3-Day DIY Websites That Sell Mini-Course!